This study breaks new ground by exploring the hitherto overlooked role of ethnicity in Fowles's novels, and his idiosyncratic treatment of the past in The French Lieutenant's Woman and A Maggot. 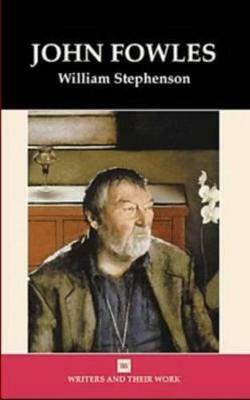 William Stephenson is a Lecturer in English at Chester College of Higher Education, where he teaches twentieth-century literature. He has also taught at the Universities of Leeds, Hull and Central Lancashire.